Travel blogger, Jaillian Yehia, from Savoir There gives us the 101 on things to see and do during your first trip to Hong Kong. Hong Kong is the original Pearl of the Orient, a place where British order meets Chinese culture, and a city that’s perpetually expanding, upwards into the sky and outwards into the ocean. From Kowloon Bay and Hong Kong Island to the mysterious sounding New Territories, a buzz of neon constantly flashes before your eyes as you explore this confluence of capitalism, colonialism and communism. The first thing I believe in doing in a new place, especially a fast-moving city like Hong Kong, is to find the seminal viewpoint and get a bird’s eye view of what you’re about to tackle on foot. Victoria Peak combines a literally breath-taking view – you can see the whole of Hong Kong laid out before you, imposing, important, yet hushed and still - with a history lesson, a shopping opportunity, and a trip on a Hong Kong’s legendary old Peak Tram to get you up there. Alternatively it doesn't cost a Hong Kong Dollar to ascend to the Bank of China's 43rd-floor observation deck. A peak tram and skypass ticket costs 75 HKD return. It is the quintessential Hong Kong night market, open until midnight, and the perfect way to get the most out of an evening in Hong Kong – it’s the Temple Street Night Market. You can pick up everything here from food and fake goods to tourist T-shirts and electronics, via more traditional jade and antiques but it’s the atmosphere, the people watching and the shot of local culture that’s the real attraction. You can haggle for the wares, so the price is somewhat up to you. 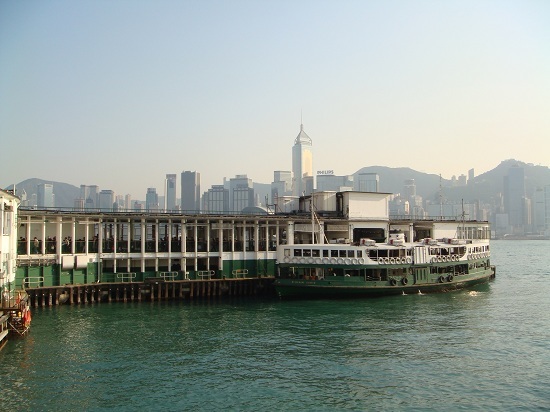 If Hong Kong is a film set, The Star Ferry is one of this picture’s biggest stars. A real living breathing character, the green and white ferries which cost about 20p to ride allow you to cross Victoria Harbour and experience Hong Kong from Kowloon - and once on Kowloon side you can gaze at the view over towards Hong Kong Island from the Tsim Sha Tsui waterfront promenade. Another of Hong Kong’s famous cast of landmarks is the 1920’s Peninsula Hotel and its fleet of green Rolls Royces was made famous in Bond film The Man with the Golden Gun. Of course if you’re no Monsieur Scaramanga you may not be able to stretch the budget to a room here, but get inside for Afternoon Tea and you’re golden. The legendary feast of Britishness at this Hong Kong institution is served between 2-7 daily, but make sure you’re dressed for it and be prepared to queue! 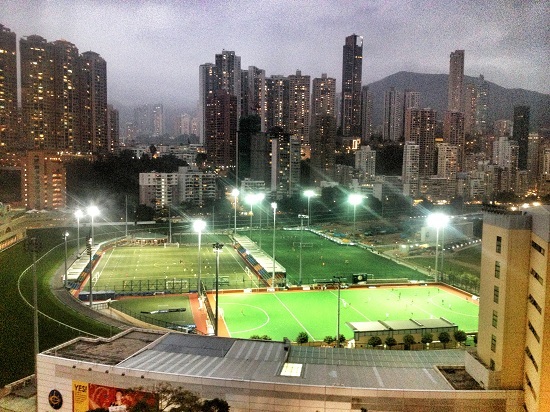 Surely one of the most impressively located race courses in the world, the horse racing stadium at Happy Valley is encircled by futuristic skyscrapers and hugged by the city surrounding it. Race nights are on Wednesdays and they don’t tend to sell out in advance so you can just show up – or if you’re lucky enough to be staying at The Cosmopolitan hotel and have a course view room you can order room service and enjoy the action from the comfort of your own bed. Basic seating is 20 HKD but by showing your passport you can buy a tourist ticket to the Happy Valley race course to access the higher-ground standing area for 10 HKD. 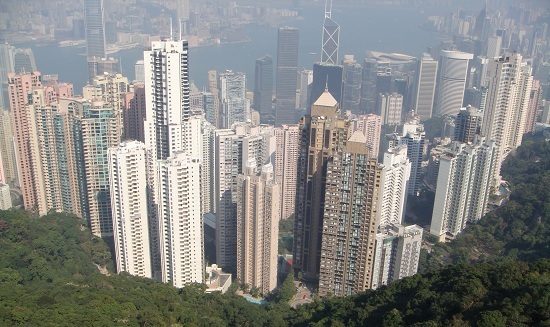 If you're planning a trip to Hong Kong, take a look at our flights and holidays from £455.